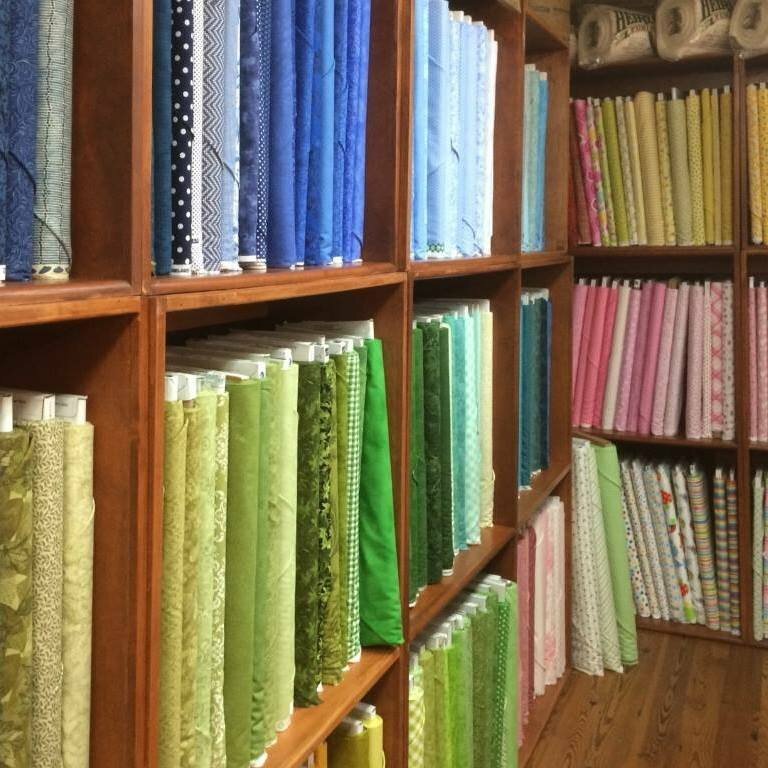 Browse through our selections of fabrics, patterns, notions and more! 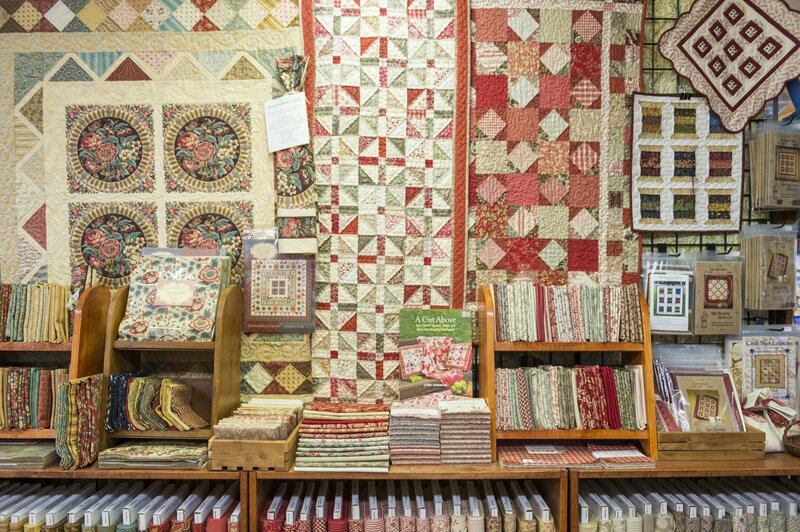 Simply Fabrics offers a wide variety of quilting and apparel fabrics, sewing accessories, modest apparel patterns and more. 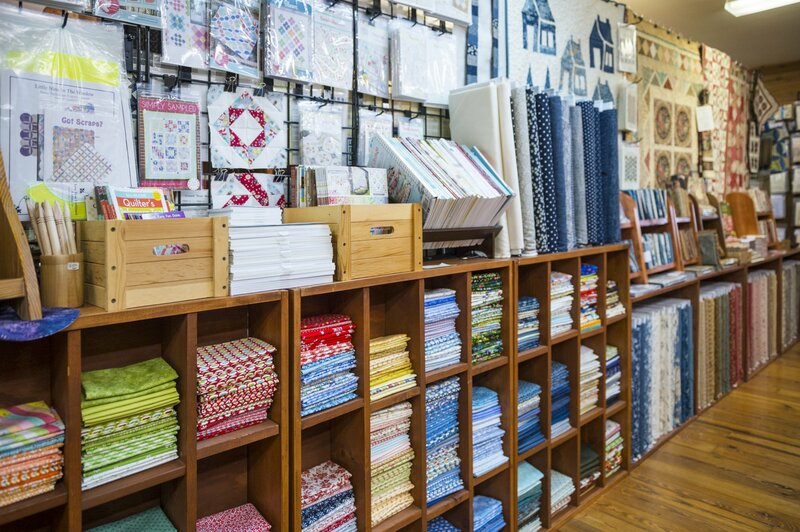 Sign up for one of our many classes that we offer and learn to sew, sharpen your skills, or try new techniques! We are still getting pictures uploaded to our website.